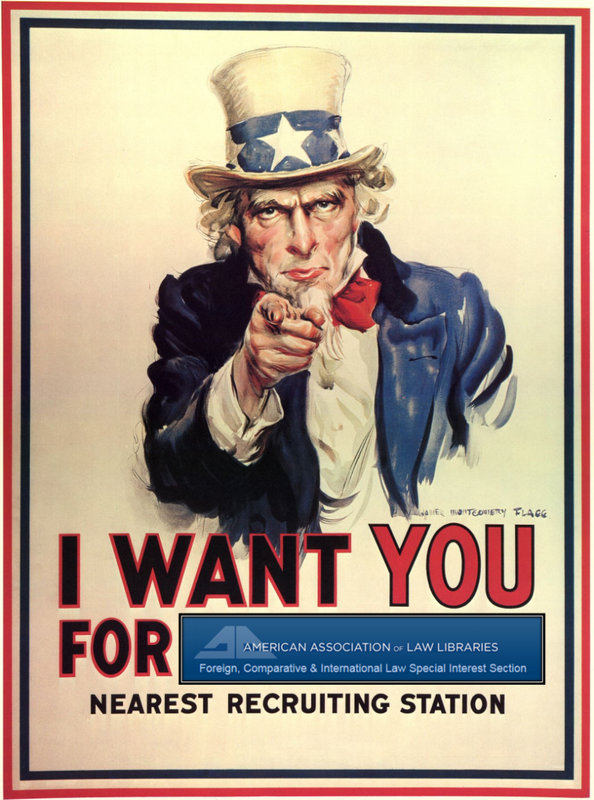 If you would like to serve in either of these positions, or if you know a great law librarian you would like to nominate (with their consent), please contact James Hart, Michele Hou, or Daniel Donahue by Monday, December 15, 2014. Voting on the nominees will take place in February. See the official call for nominations here.